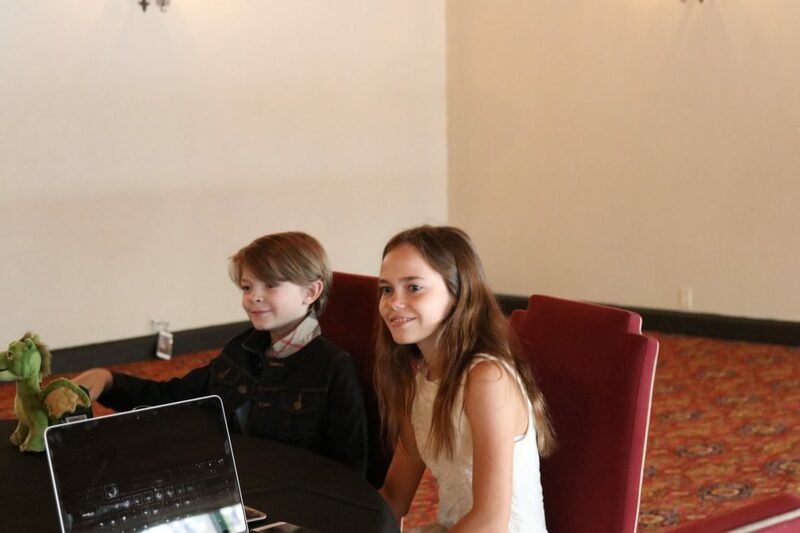 One of the great things about the trip that I went on last week with Disney was that we were able to interview Oona Laurence and Oakes Fegley. The child actors that played in the movie. Both were total sweethearts. Of course they were both already Disney fans, I mean, what kid isn’t right?! So both were quite excited to be cast in the film. One of the things that we chatted with them about was how it was acting with a fictional character. What did they use for “Elliot” in filming? A tennis ball on a stick! Even so, one of the hardest parts to film was saying goodbye to Elliot (that tennis ball) after building such a connection with the character through filming. We asked what they used to make the “Dragon snot” that you see throughout filming. 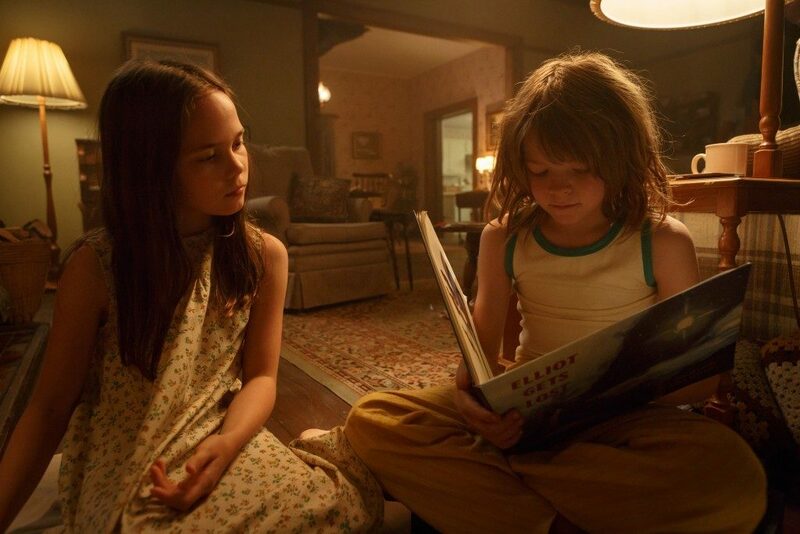 The connection between Oona and Oakes in the movie was great too! Pete was just discovering the “real world” and Natalie (played by Oona) helps him adjust. Both did a phenomenal job. We asked them how they liked working in NZ while filming. 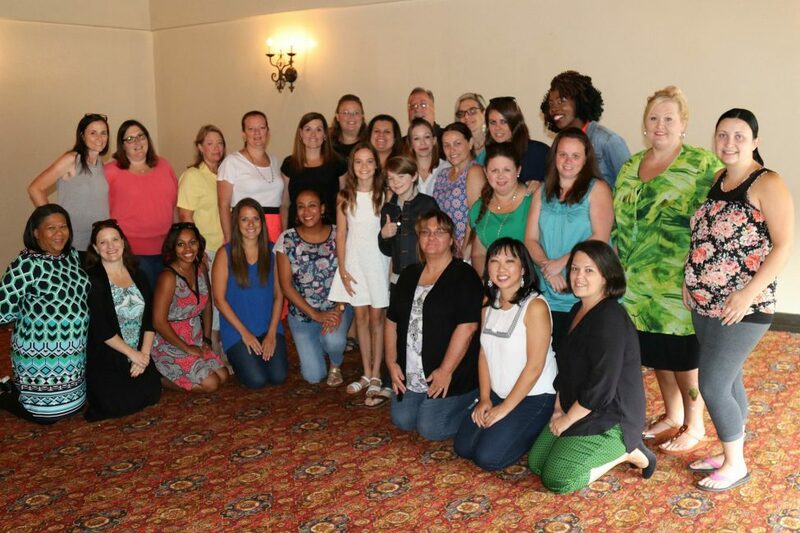 Both were incredibly proud to have been given the opportunity to work on a Disney film. Oona is now off to high school and Oakes is filming another movie. I look forward to seeing more from both in the future! Again — if you haven’t yet — GO SEE Pete’s Dragon! !